Looking at them in this shot we see that they sorta look similar. similar hair and similar ears. 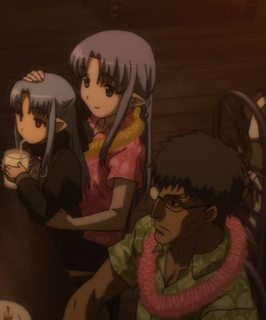 but to my understanding in Carnival Phantasm Medea and Len never interacted with one another, yet here they are with Medea looking sorta motherly with Len in her lap. Is there some sort of connection between Medea and Len which would indicate why 2 are like this in Ahnenerbe when they haven't interacted in the series? 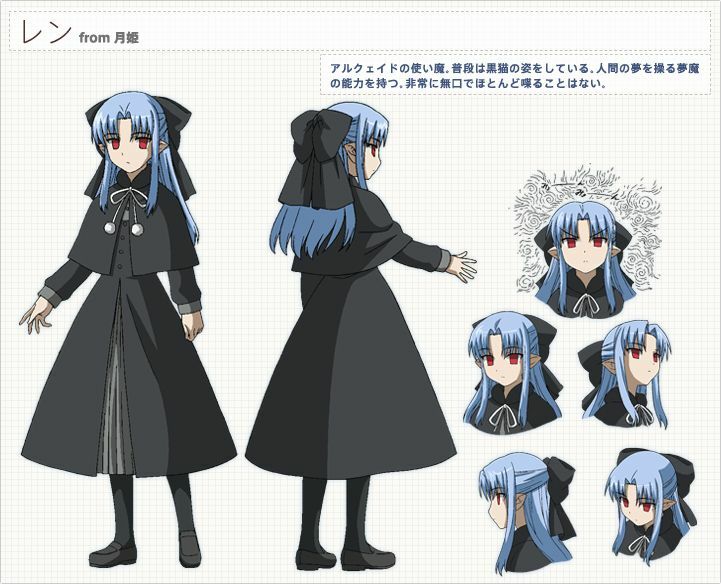 Browse other questions tagged fate-stay-night nasuverse carnival-phantasm or ask your own question. How is Sakura's and Shinji's relationship different in Realta Nua?